With a fixed-price contract, the builder agrees to a set price which includes all costs and profit. Thus, the over-all cost to build your home will neither increase nor decrease. 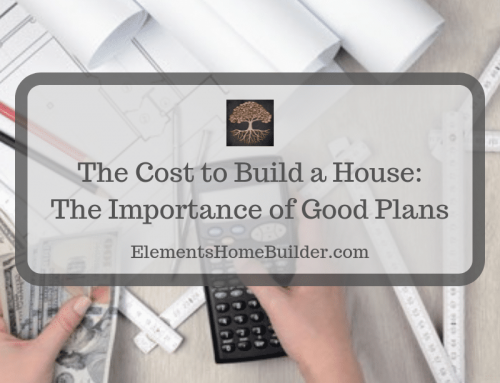 If the cost of materials and/or labor decreases, you will not get the benefit of those savings because the price of your home is already set. Some fixed-price builders cut the quality of products used on the job to ensure their profit level is maintained. Because of this, make sure to specify all products that will be used before signing the contract. 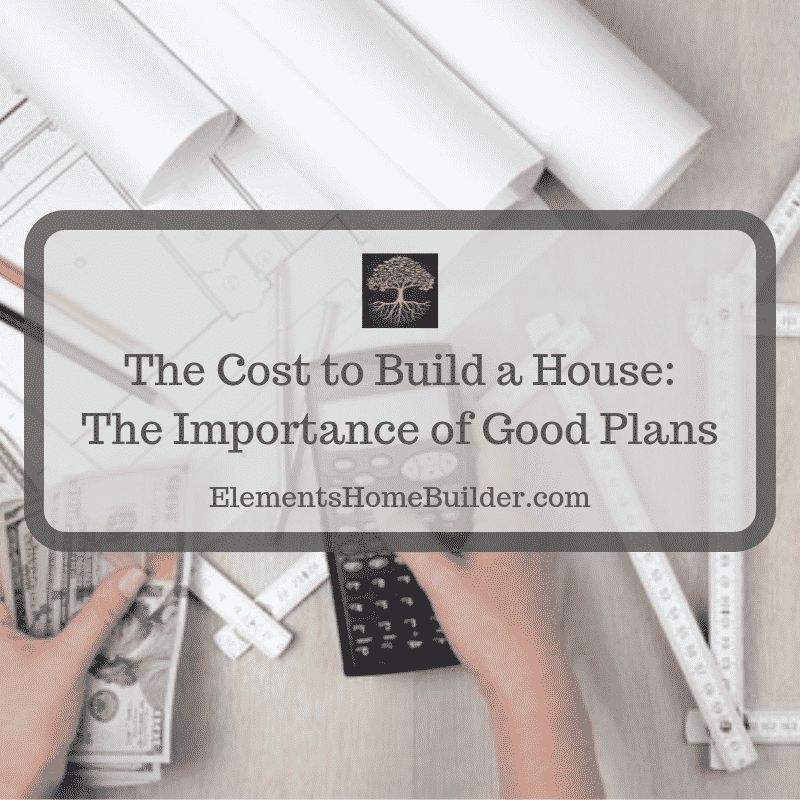 If you specify that quality products be utilized, realize that an honest builder will be more expensive. 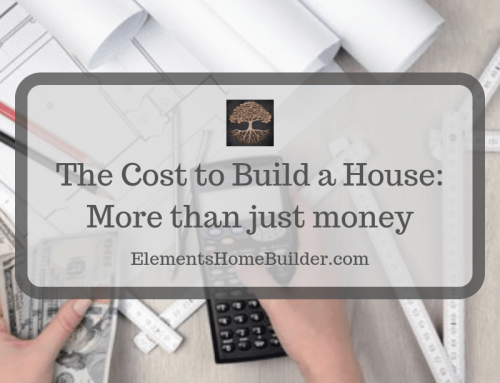 With a cost-plus contract, the client agrees to pay the builder the actual costs of all materials and labor, plus an additional negotiated fee or percentage over that amount. 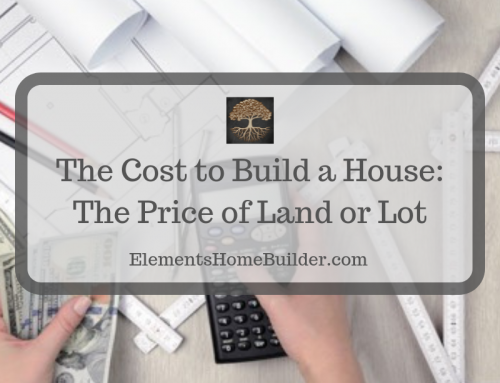 Thus, the cost of your home may increase or decrease depending on the cost of materials, labor, and any changes you make during the construction process. 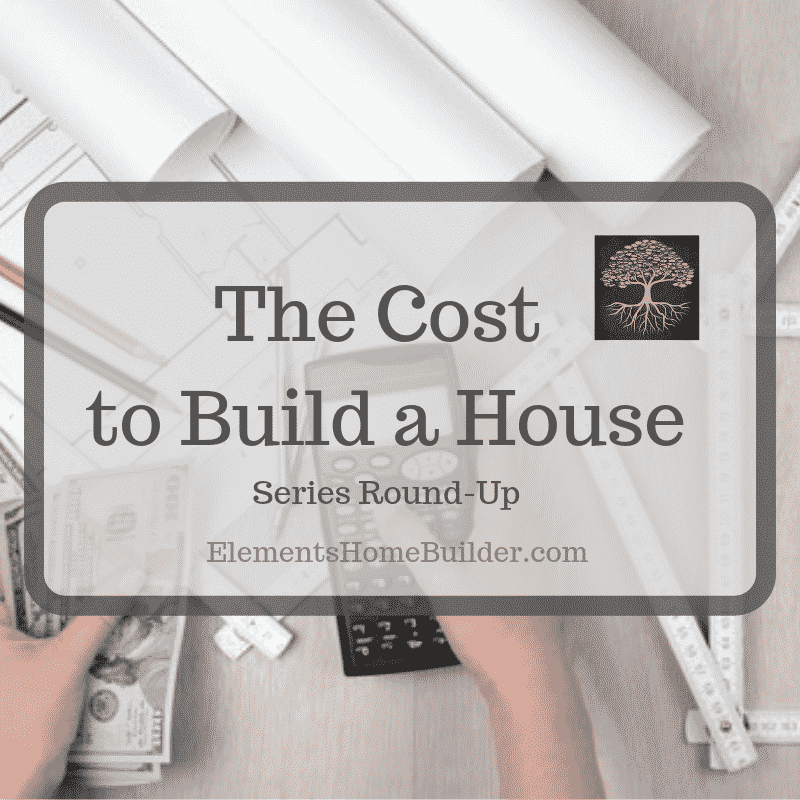 If materials and/or labor are cheaper, you save the money. You have the option to spend less than allotted allowances and save money. It can be difficult to bid the cost of lumber and roofing materials. If the price of these materials goes up, your over-all cost will go up, as well. You have the option to spend more than allotted allowances, which raises the over-all cost of the project. A cost-plus builder will specify a “standard” for fixtures and equipment. It is the homeowner’s responsibility to stay within that allowance in order to remain within budget. For example, we once worked with a client we’d given a healthy allowance of $7,000 for appliances. They chose to spend $23,000. Of course, they were aware that their selections were over-budget and completed the necessary paperwork needed to purchase them. Their choice, however, caused a $16,000 addition to their budget. Should you choose fixed-price or cost-plus? Ultimately, you must decide which type of contract you are most comfortable with. 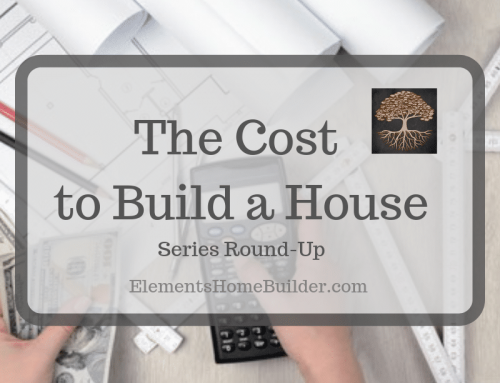 Keep in mind that a fixed-price builder will no doubt add a bit extra to the budget to ensure they have enough funds to complete the house and make a profit. Elements utilizes a cost-plus contract. Please, feel free to contact us if you have questions about this. It’s easy to get on the web and find reviews for nearly every business out there. Make sure to dig deeper than how many “stars” a builder received, though. Read the reviews and look for trends. Even after unforeseen problems during building, do the customers ultimately end up happy and offer a recommendation? Or on the other hand, are there consistently bad reviews about the builder going over budget, taking too long, or not taking care of the warranty? Do not expect perfection. (Every builder is likely to have a couple of not-so-great reviews.) The builder should respond to negative comments, however. Plus, the majority of reviews should be positive. Is the job site neat (for a construction site)? Does the job site appear safe? Are the materials well-kept and tidy? Is the job site organized or are things hap-hazard? A neat, tidy, safe, organized job site is often a good indicator of an organized builder who pays attention to detail. This type of builder will attract quality subcontractors who won’t waste time and materials. This means, you won’t end up paying more unnecessarily. If there are workers on the job site, it’s okay to ask their opinion about the builder. A subcontractor might give you some hints as to whether a builder is easy to work with and timely. Keep in mind that this is one person’s opinion. Do not use this as the “be-all, end-all” to your decision. 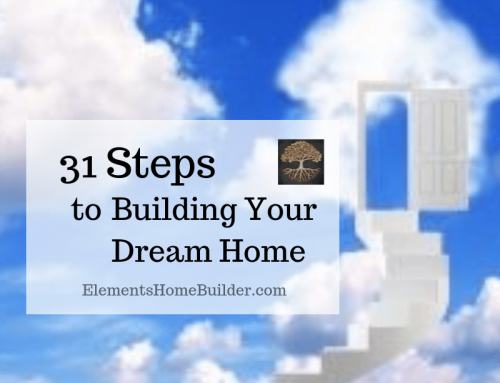 Simply take the opinion given into consideration, making sure to employ other methods of research before hiring (or not hiring) a home builder. Tip #5: Visit the job site again. It can be useful to make occasional trips past a builder’s job site. Notice if the site continues to be organized throughout the building process. Also, how long is it taking the builder to complete the house? Does it look like significant progress is being made or does construction appear to be barely moving along? Because schedules are important and influence the over-all cost, the speed at which a builder works is an important consideration. Keep in mind that some things are out of the builder’s control, such as weather. If it has been raining or cold, a job may not appear to be progressing. This, however, could not be helped. Also, if a homeowner makes changes, building is slowed as necessary paperwork is completed. Finally, if banks are slow to give draws, a job may lull due to a lack of funds. Because of this, do not allow this one observation to be the “be-all, end-all” to your decision about which builder to hire. With a design build firm, you not only find a qualified builder, but also a designer to create your house plans. Thus, building and design go hand in hand, which allows for better communication and a smoother construction process. 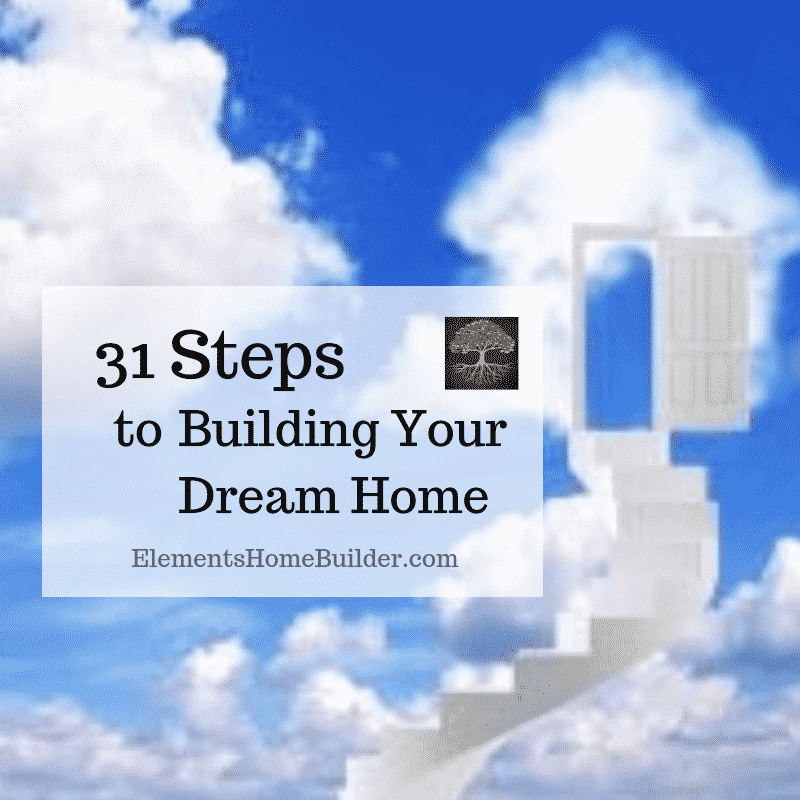 Also, subscribe to our newsletter and receive our FREE eBook, “Building a Custom Home on Your Land: A Step-By-Step Guide.” It contains an entire chapter about finding a custom home builder you can trust. Contact us to schedule a meeting and let us put you in your Element! 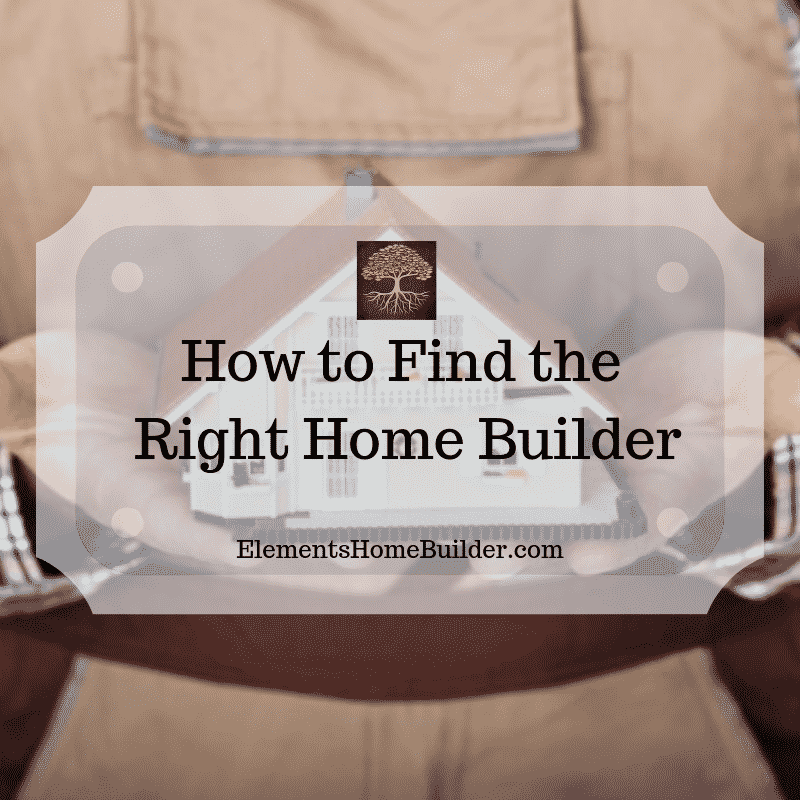 An article outlining six tips about how to find the right home builder, including information about fixed price versus cost plus contracts.